Liam Gallagher is set to be a sub-headliner on the Pyramid Stage at Glastonbury Festival 2019, according to reports. The Brit-pop icon will be the “second to last on the main stage just before headliner Stormzy” on the Friday of the event, The Daily Star is claiming. 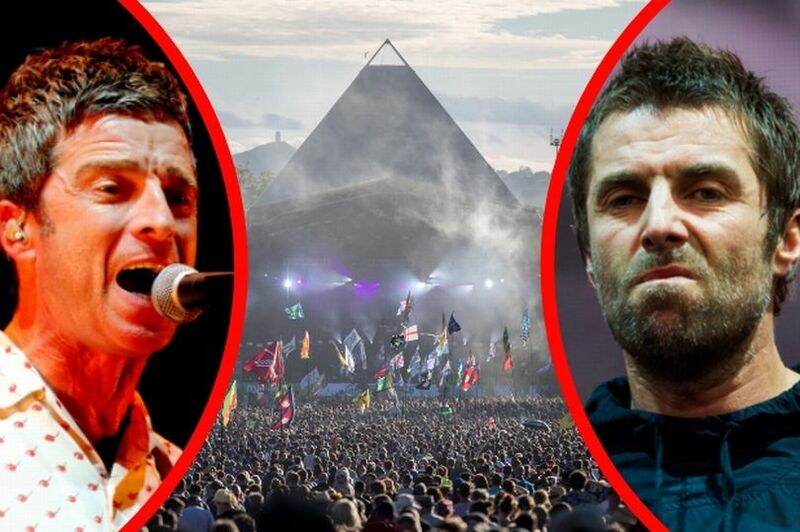 The national newspaper also claims that both Liam and Noel Gallagher are set to perform at the festival separately, as they did in 2017. Liam Gallagher performed on the Other Stage at the last Glastonbury Festival, while Noel appeared for a more low-key Q&A at the small William’s Green tent, where he led the audience in a sing-along to Don’t Look Back in Anger . The Daily Star claims that an “insider” has leaked the news that the pair will appear again in 2019, with less than six months until the festival gates open. According to The Daily Star, an insider said: “Liam will be second to last act on the Main Stage Friday night, just before headliner Stormzy. The newspaper also claims that Noel is set to play on the Saturday of the festival, the day after his brother. 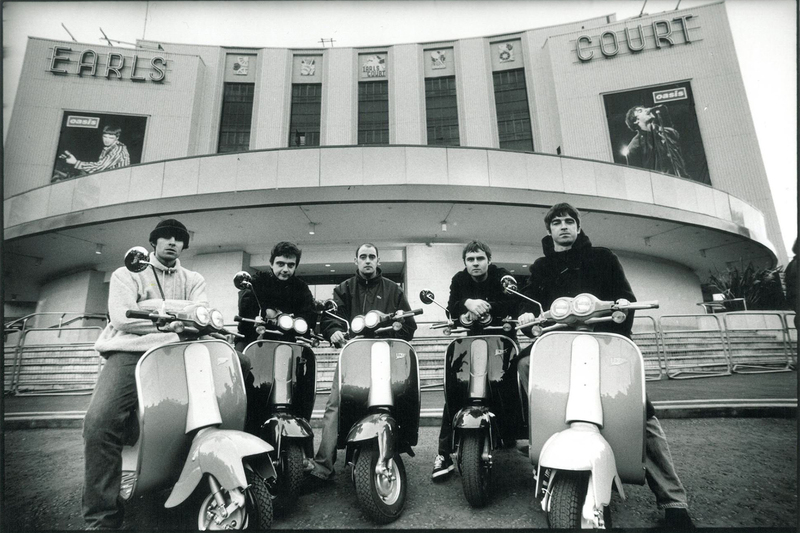 The festival has not officially confirmed the appearance of either Noel or Liam. Glastonbury Festival takes place between June 26 and June 30, and the only acts confirmed by the festival so far are Stormzy, Kylie Minogue, and Janelle Monae.